Have you ever seen the lilac chaser image? 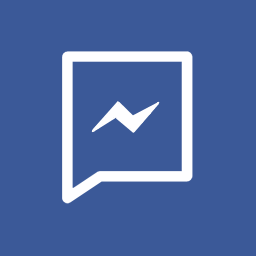 It's an image floating around the internet that is a grey box with a cross in the center, and flashing lilac dots around it. 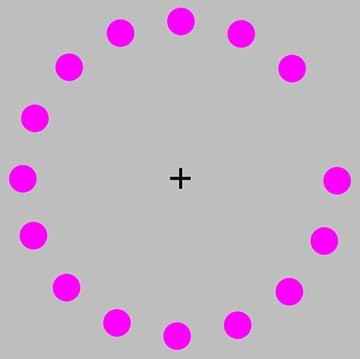 If you focus on the black cross in the center, eventually the lilac dots disappear, leaving you with just the cross in the middle. Shift your eyes or refocus, and the dots come flashing back. It's a fun picture, but there's a bigger lesson to be learned. Consider the black cross to be the ultimate focus of your work, and the lilac dots are all the other choices, decisions and responsibilites floating around you. Just like the picture, the goal in life is to focus on the work we're created to do, without letting the dots get in the way. So how do you do it? 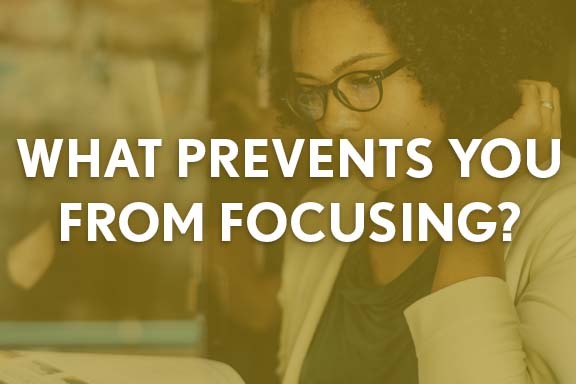 How do you get rid of the distractions and focus on the work only you can, or should do? Set up boundaries with technology. The internet is sometimes call the World Wide Tangent. If you allow it, it will consume both your time, and your mental capacity. My wife is a mental health therapist and she's very good about not answering phone calls after work hours. She's training her clients to use the answering service, and if there is an emergency, call 911. Take regular time away from your daily life. Some people take a D.A.W.G (Day Away with God) monthly, and a full week away from life every year. How much more could you accomplish with a day of silence and solitude to refocus? Depending on where you live, renting a cabin or cottage for a few days can be inexpensive during off peak seasons. Delegate. Not just tasks, but entire projects. Vision casting and all. If your church needs a new stage design, or you want to launch a new ministry, small group or Sunday School class, find a staff member or volunteer that you can trust, and.... trust them! Give them the general parameters of a time frame, a budget and a launch date, and allow them to make every decision for the project. You'll be happier having the project done without the added work load, and they'll be thrilled that you trust them so much. Many years ago, when this company was MUCH smaller, I did almost everything. I answered the phones, I answered email, I designed artwork, I built the website, I developed the prices, and did the bookkeeping and accounting too. I also helped with actually producing things... it was overwhelming! Now a few years later, I have a wonderful team of people who work with customers, design artwork, handle the bookkeeping, and generally keep this place functioning. I try to cast them vision, empower them with tools and ideas, and then let them make their own decisions. Sometimes, they don't always do what I would have done, but most of the time they do things far better than I could do them myself. Great leaders find people that are more educated, more experienced, or more available than themselves, and let them loose on a project. Hopefully this is a good starting point for the process of learning to focus your efforts and involve others in the other aspects of work and ministry. Do you have any other suggestions for reducing your work or stress load? Let us know!